What crops help replenish the soil while also controlling weeds and pests? Everything needs replenishment – even soil. 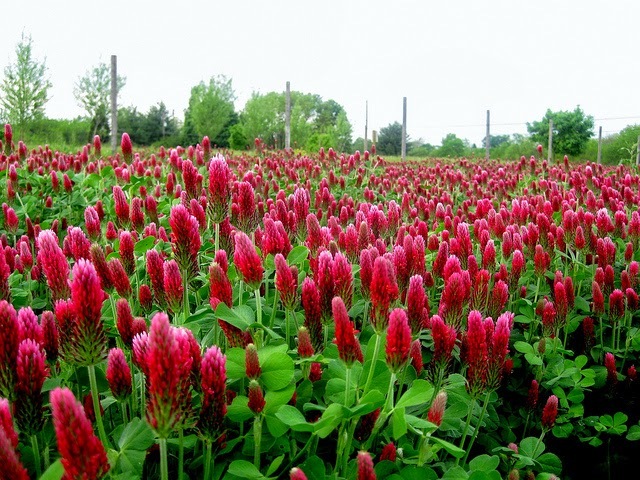 Growing cover crops is the easiest way to replenish farm soil and is becoming popular with farmers as well as those who like to enjoy their kitchen garden produce. Although the practice of cover crops is centuries old in India, it has given way to chemical fertilisers and herbicides. 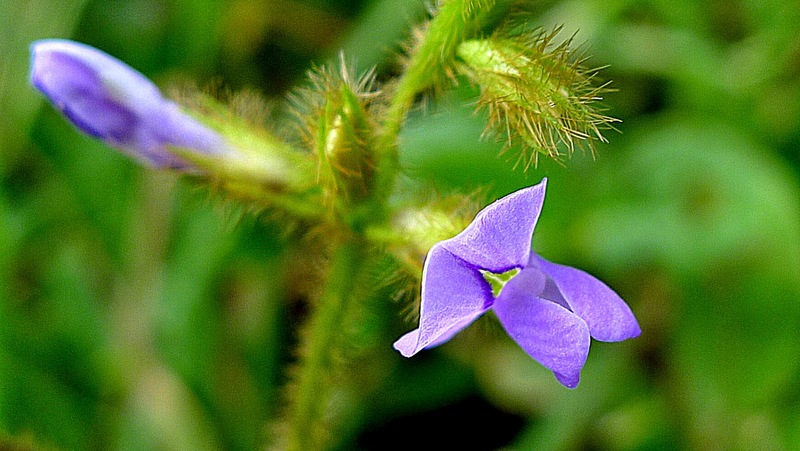 Thankfully, there is a growing realization among the Indian farming community that these quick-fix measures have side effects and may not work very well in the long term – hence the case for cover crops. 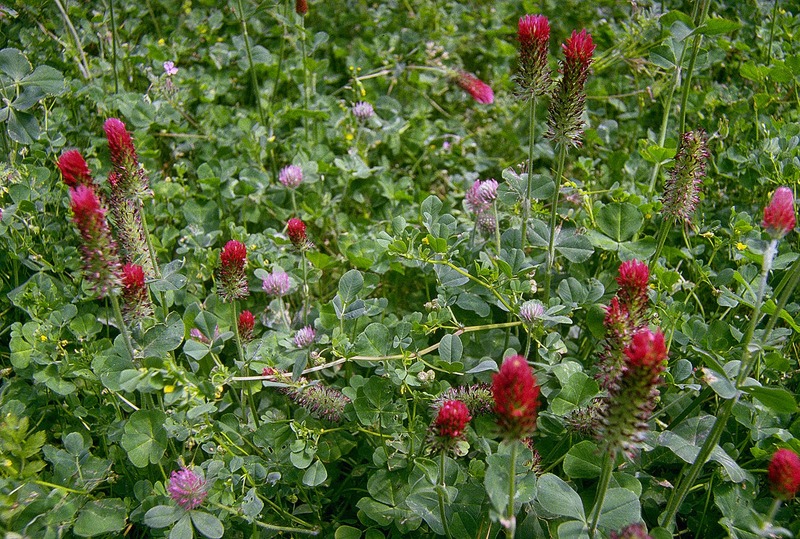 Cover crops are also called green manure. 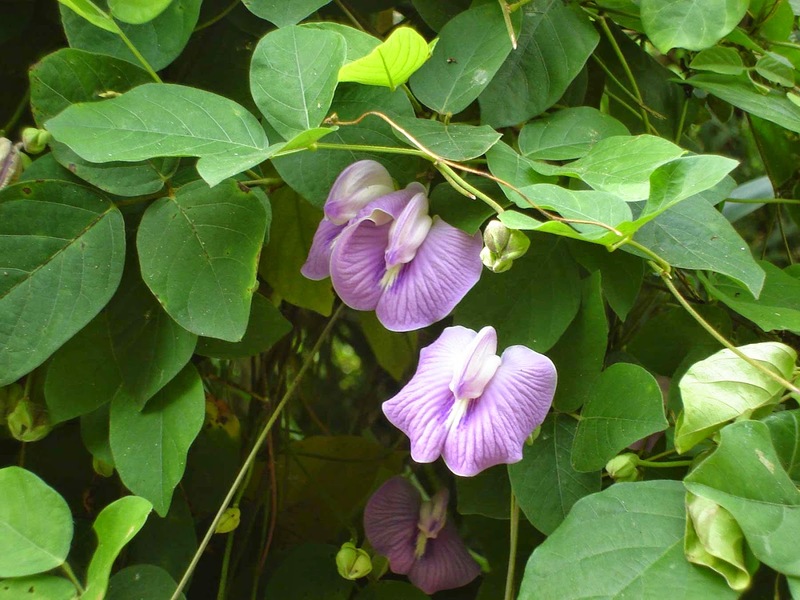 While grasses improve the soil structure with their fine and fibrous root systems, leguminous crops fix nitrogen in the soil and broadleaves crops make soil richer by acting as green manure. Cover corps yield rich benefits to the patient since this farming shows results only in the long-term. That is why experts advise that it is important to keep in mind to plant the correct crop for specific farming system. 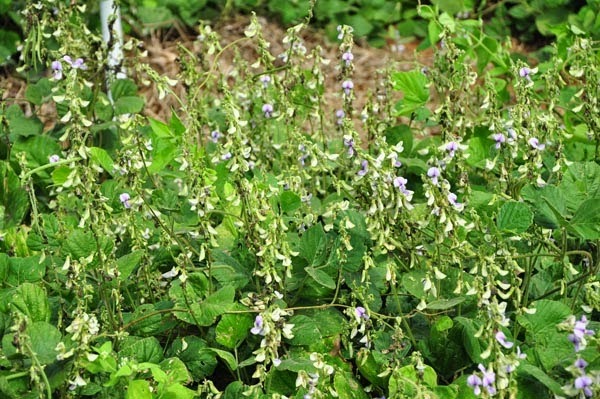 Cover crops that are ideal for India include Pueraria Javanica that smothers weeds and is a good creeper; Calopogonium mucunoides that is a leguminous creeper and can grow on poor soils; Centrosema pubescens, which is a perennial climber and smothers weeds; and Macuna Bracteata, a wild drought-resistant legume. Trees like these crop covers, receive from the sky, the light they need to nourish their foliage, to convert carbon dioxide to oxygen, and to replenish the earth's supply of atmospheric nutrients. Want to read more tree stories? 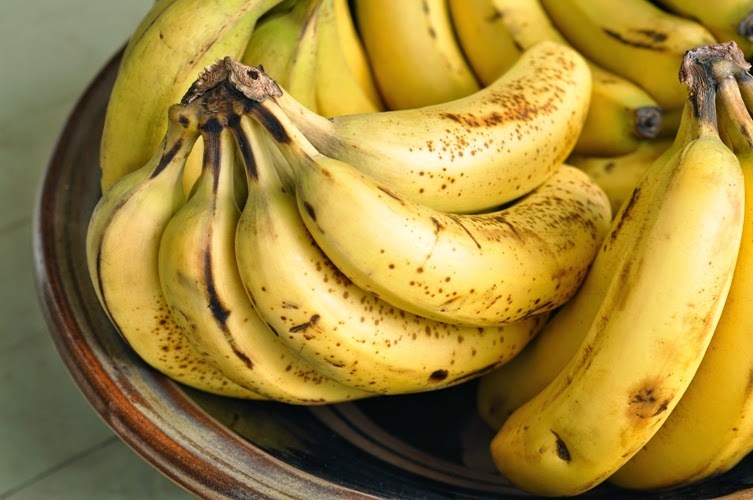 Bananas also help overcome or prevent a substantial number of illnesses and conditions, making it a must to add to our daily diet. The simplest way to combat climate change is to plant trees: Trees breathe in Carbon DiOxide and through the process of photo-synthesis create food for themselves and breathe out Oxygen. for two peoples requirements in its life-time?